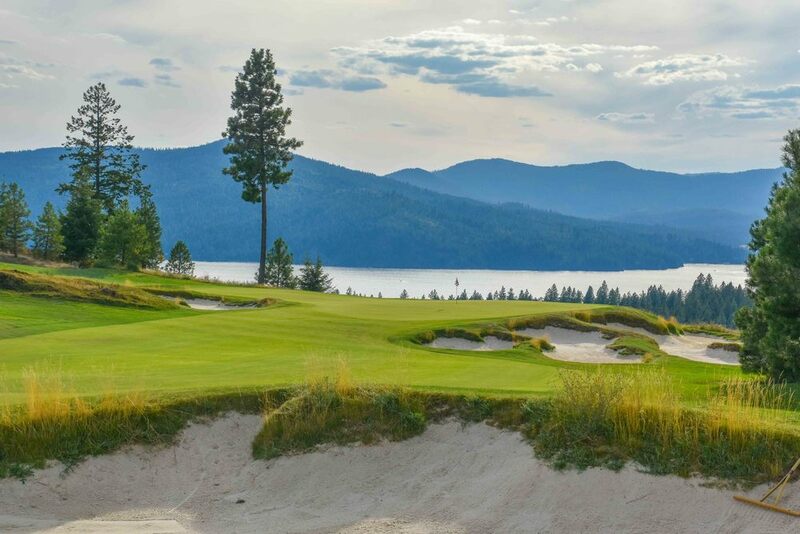 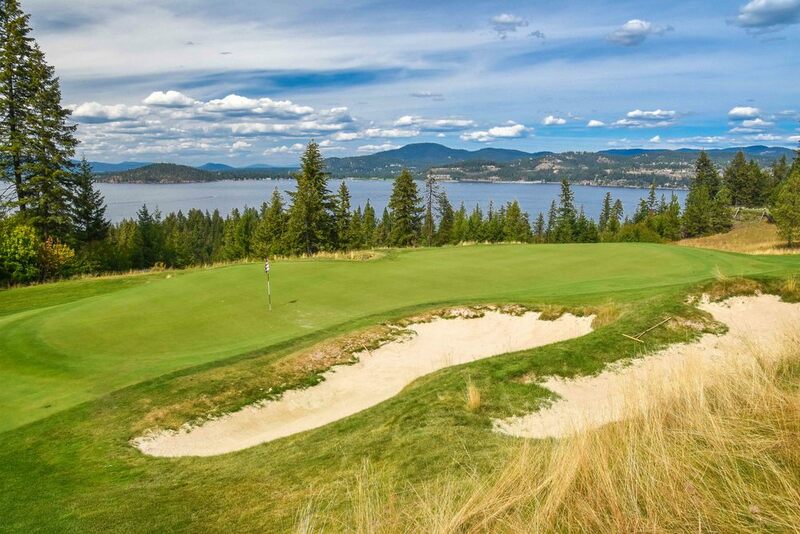 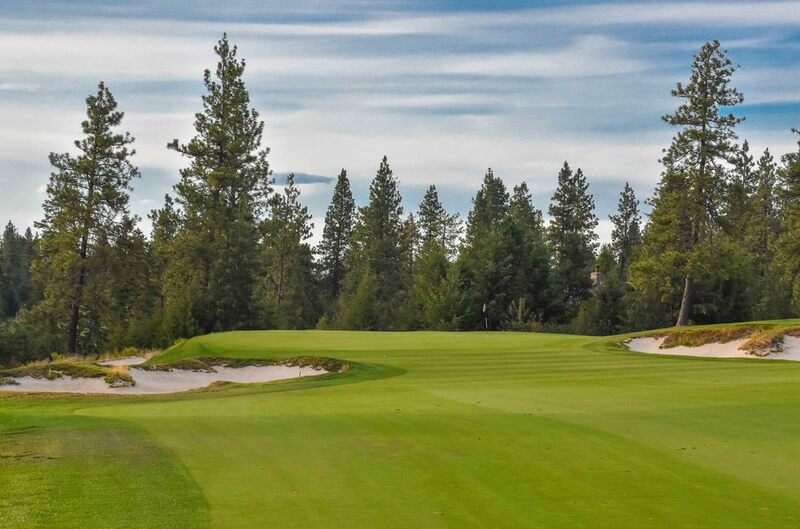 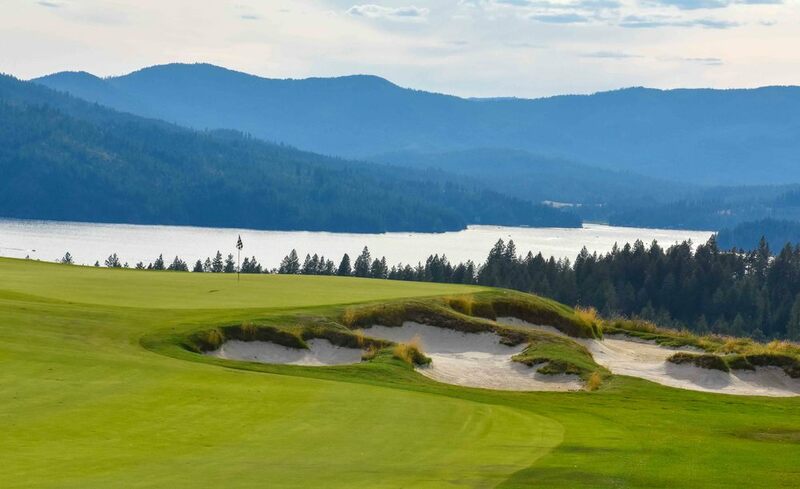 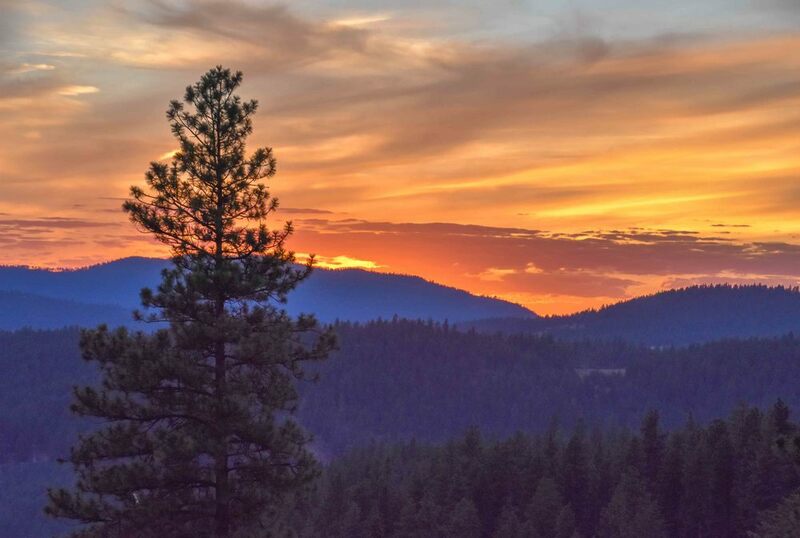 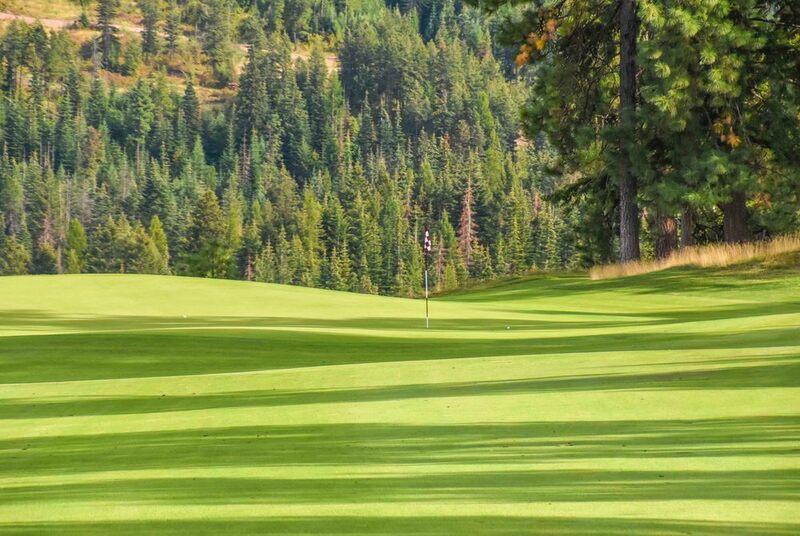 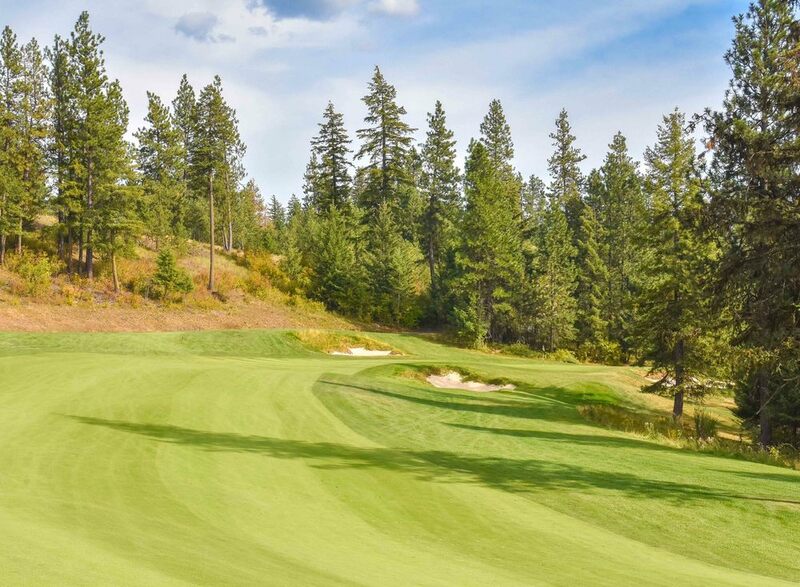 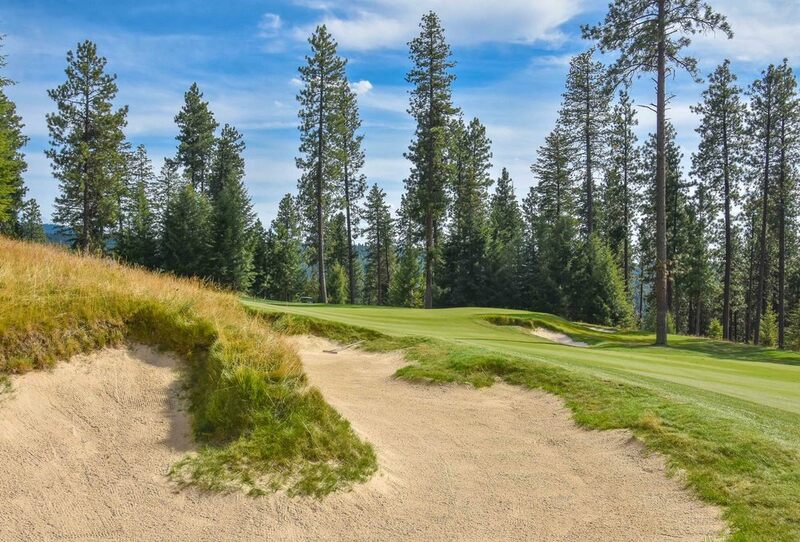 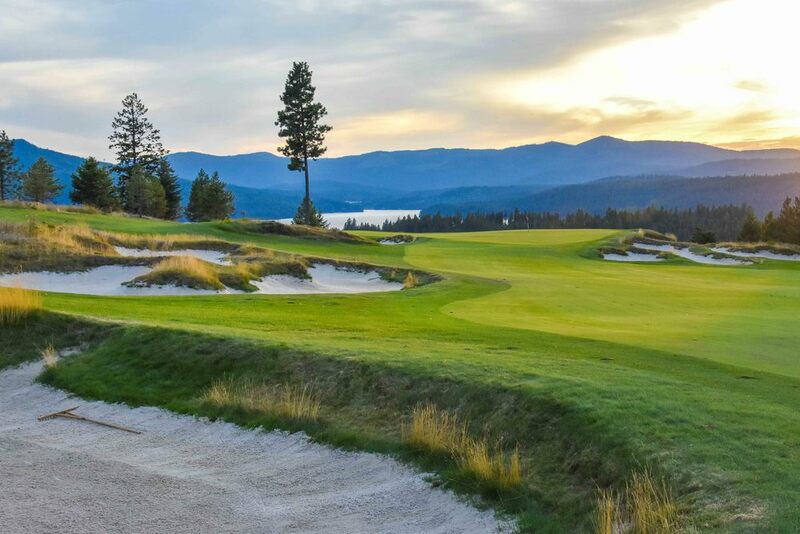 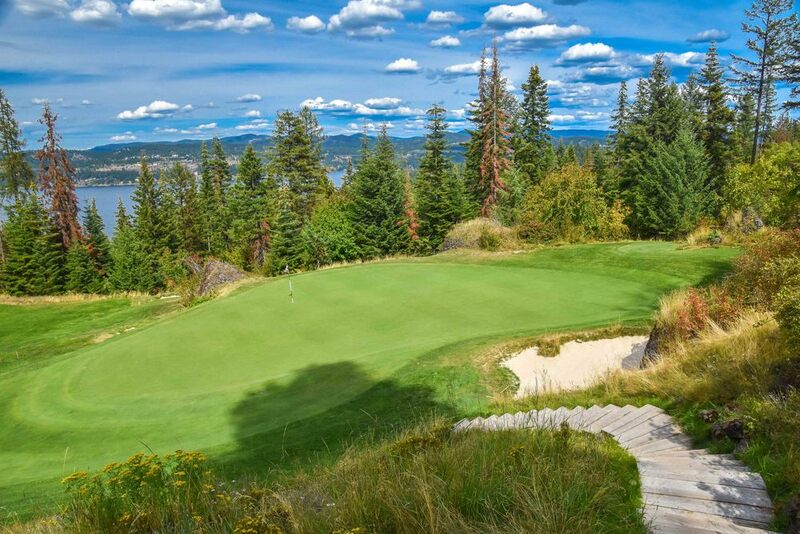 Gozzer Ranch - Coeur d'Alene, Idaho — PJKoenig Golf Photography PJKoenig Golf Photography - Golf Photos For Those Who Love The Game. 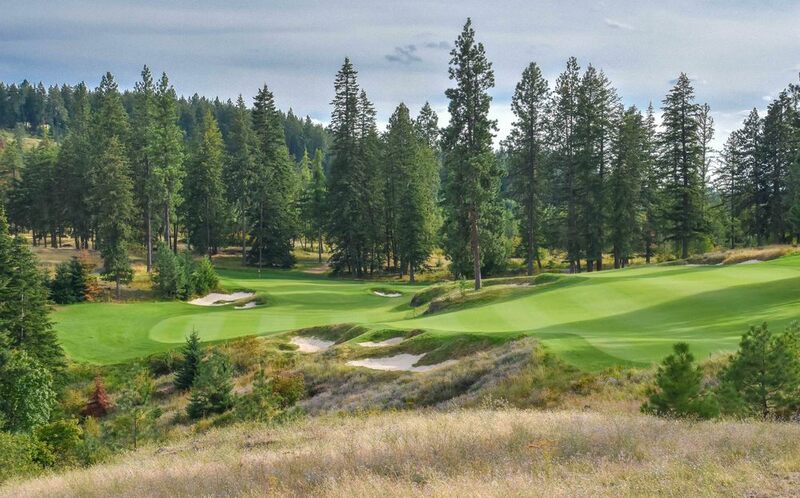 Widely considered as one of Tom Fazio's best designs is the deliciously good, Gozzer Ranch. 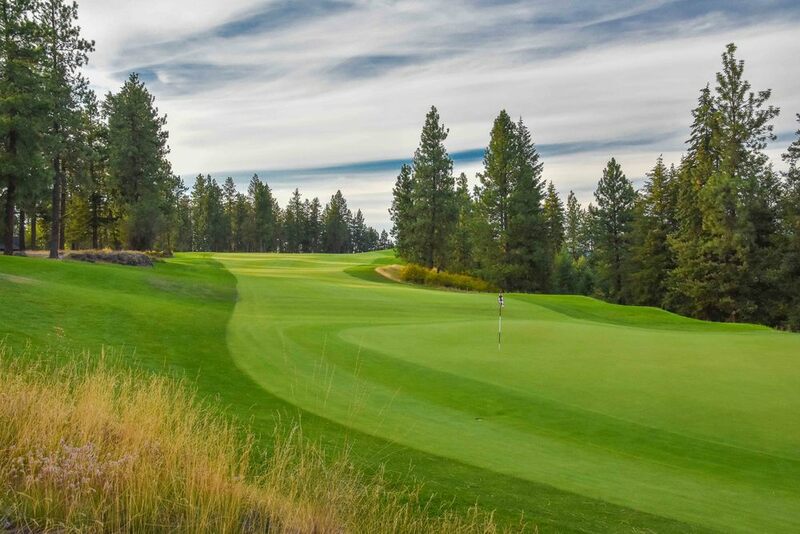 Named after the Gozzer family that previously owned the land, Gozzer is consistently ranked as one of America's top golf courses and was named the best new private course in America when it opened in 2008. 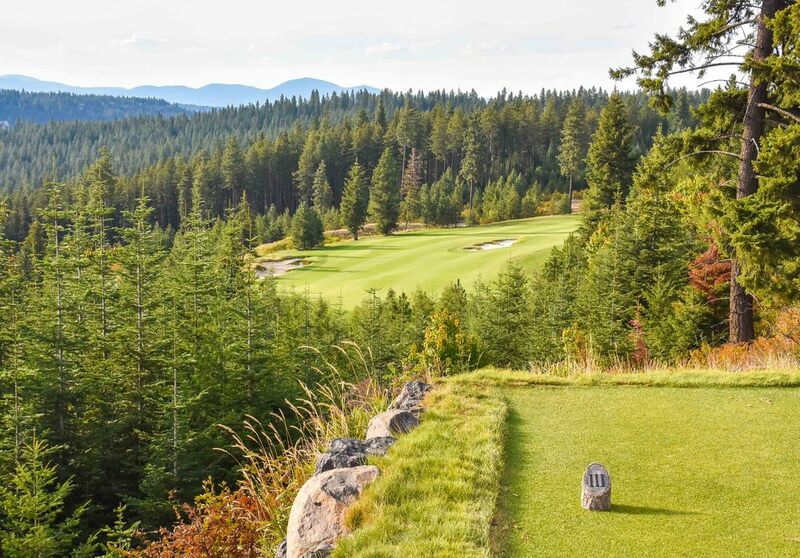 The course is also frequented by celebrities and sports hero types. 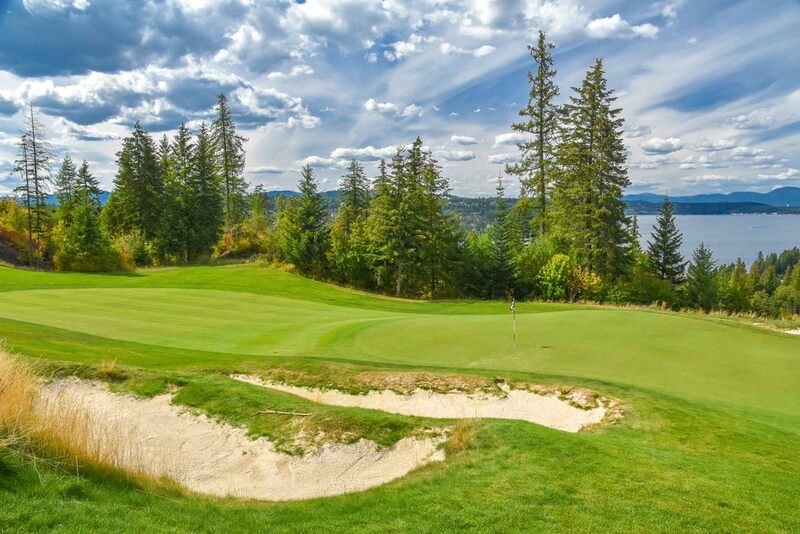 NHL legend, Wayne Gretzky and motivational guru, Tony Robbins have homes nearby. 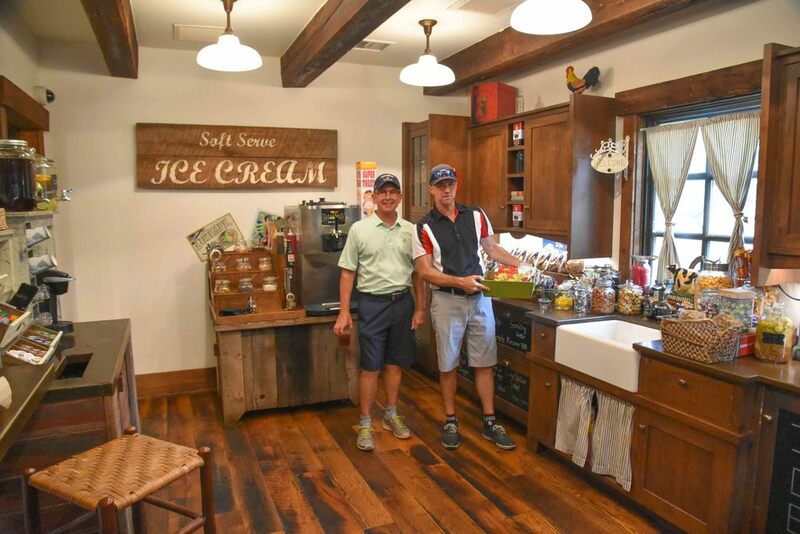 While the golf is outstanding, the experience at Gozzer Ranch would not be complete without several visits to the "comfort stations" throughout the course. 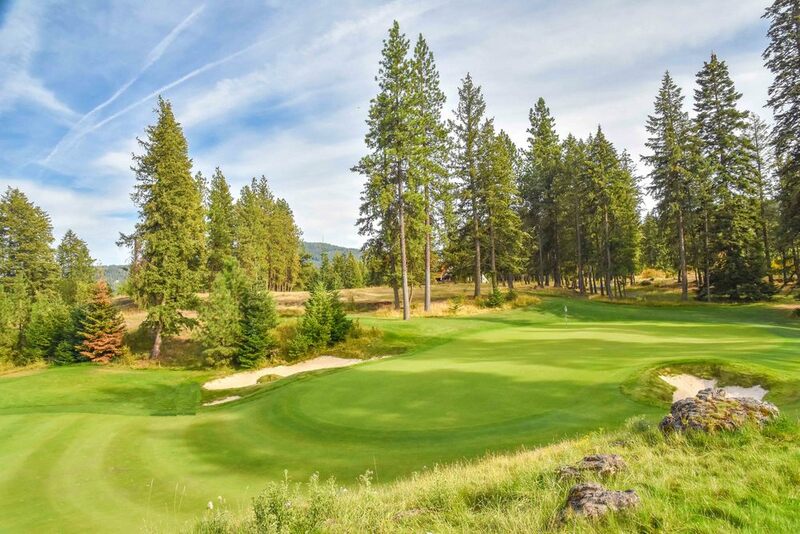 With a full bar, hot sandwiches, mini hot dogs, a taco bar, a full selection of nuts and snacks, soft serve ice cream, and several different options for jerky you will leave fully comforted. 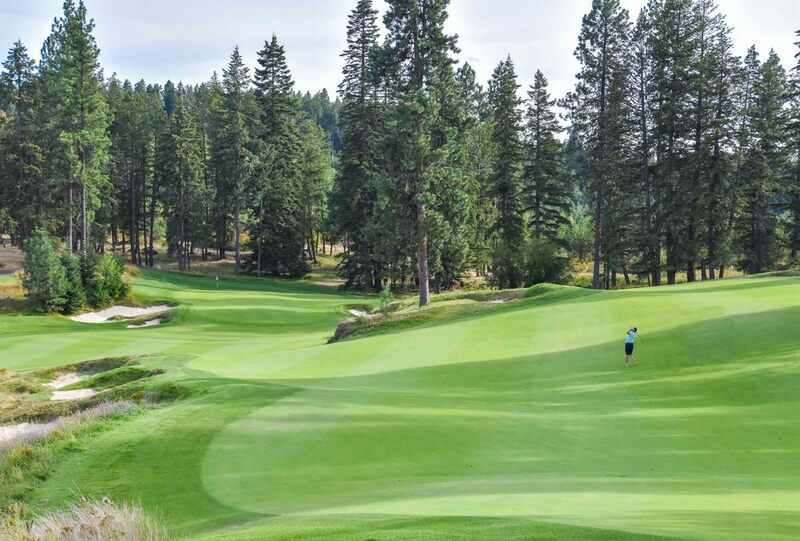 For brevity's sake, the list of amenities has been truncated. 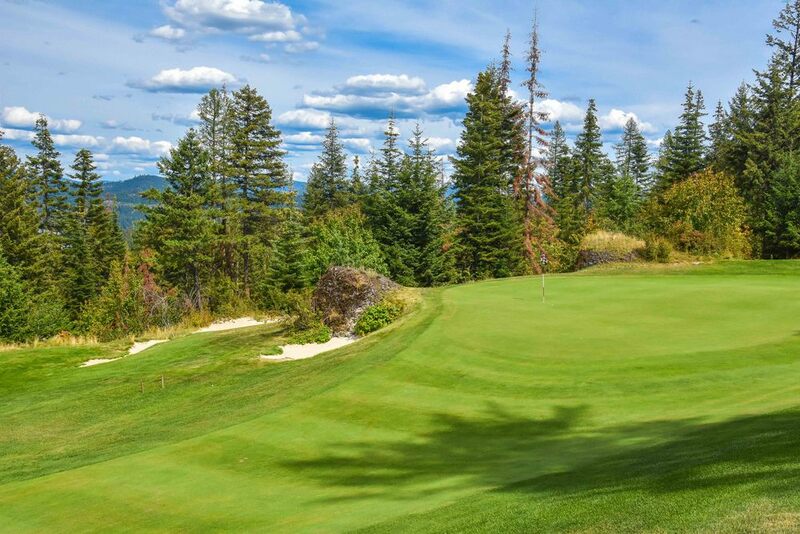 After completing 18 holes, we kept the party going with a bonus 9. 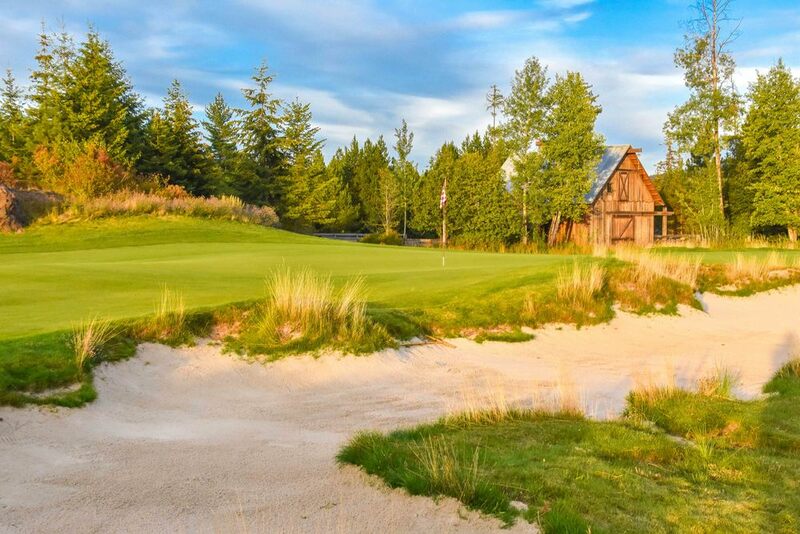 Because the only thing better than 18 at Gozzer Ranch is 27 at Gozzer Ranch. 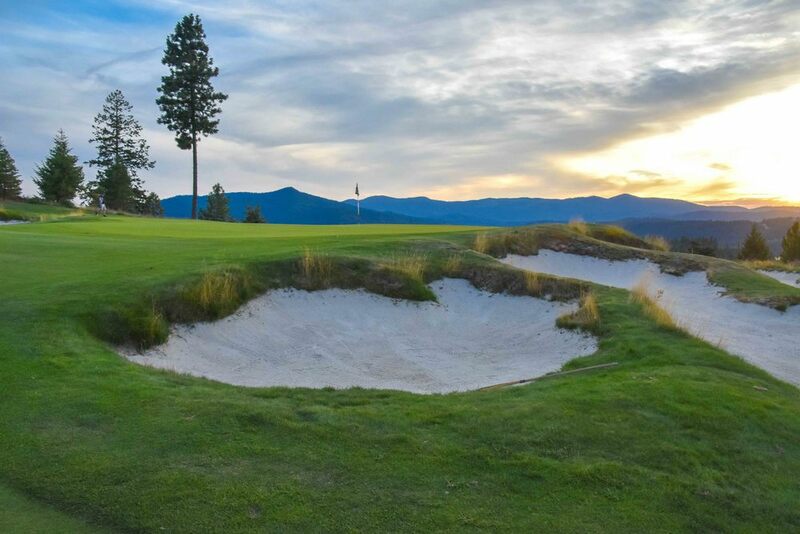 Eventually the sun would set and one of my favorite days on the golf course would come to an end.